The design of the Clopay torsion spring system for overhead doors is different from that of a traditional system using a torsion spring. It has been modified to make the installation process faster and easier. More specifically, the loading of the spring is automated and the need for using a center mounting pad is eliminated. 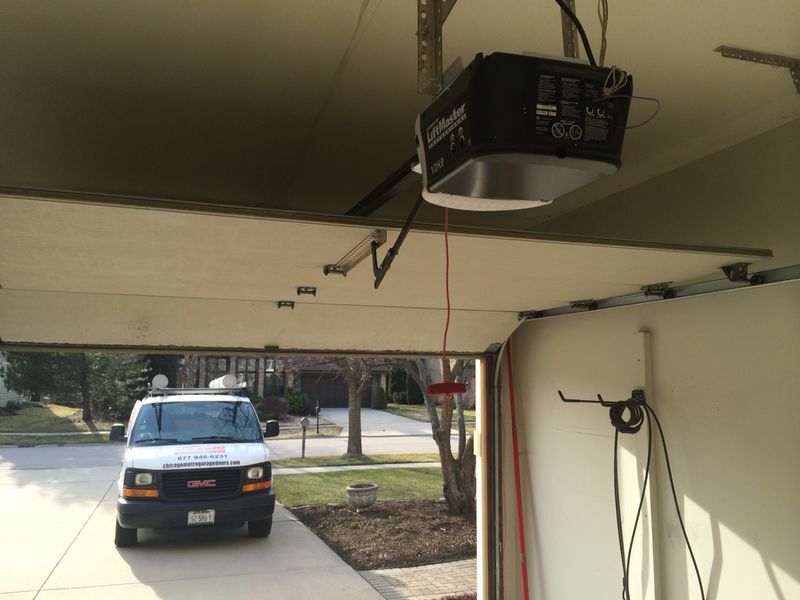 With this system there is also a shaft mounted above the overhead garage door. When the shaft is for a double-car garage door, it gets a support bracket in the center. Ifthe door is quite wide, the shaft will consists of two separate components which are connected with a coupler in the middle. This design makes the installation even easier and quicker. At the end of the shaft, there are drums and on the inner side of each drum, there is a winder. The torsion spring is attached to the winder while the lift cable goes over the drum as usual. It is possible for an overhead door to use one or two torsion springs with the system of the brand. It all depends on its weight. 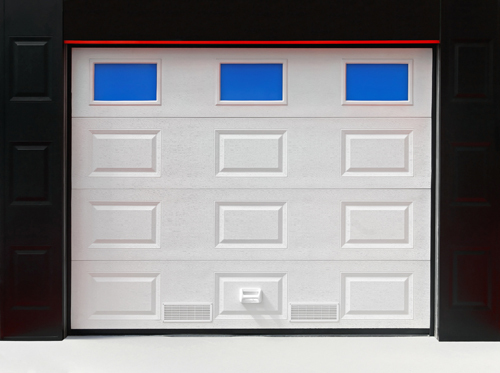 Lighter single-car and double-car garage doors require only one spring. It is typically attached to the left winder. 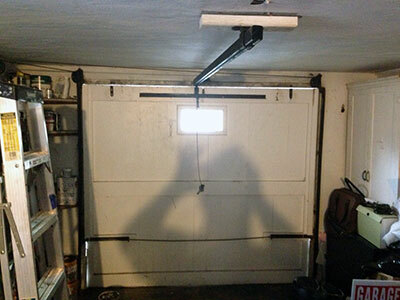 Heavier double-car garage doors require two springs. One is attached to each side of the door. 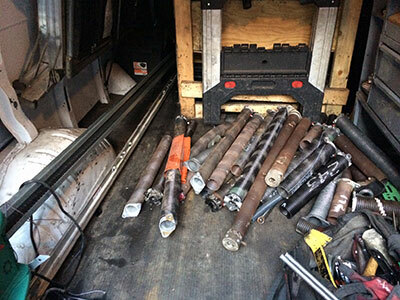 No matter whether there are one or two springs, the principle of operation of the Clopay torsion spring system is the same. The spring is loaded with an amountof force that's matching the weight of the door to keep it balanced and stable. When the door is opened, the spring unwinds and applies torque to the drums. The door is lifted with the help of the cables. During the closing of the door, the spring winds again to restore the released amount of force.